WideTEK® 12 - IID S.A. 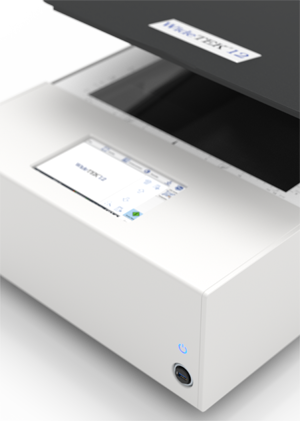 This section provides you with the technical specifications and data associated with the WideTEK® 12 wide format flatbed scanner. 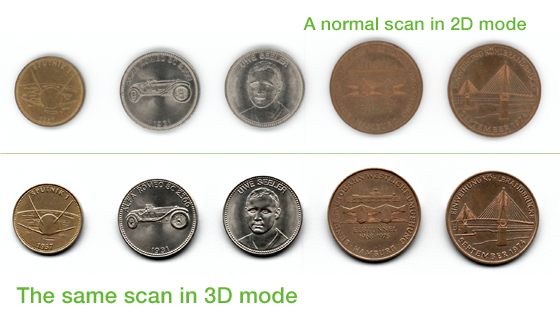 Speed, scan size, power consumption and environmental data can be found as well as shipping dimensions and weight. These documents are the most detailed summary of the technical specifications.